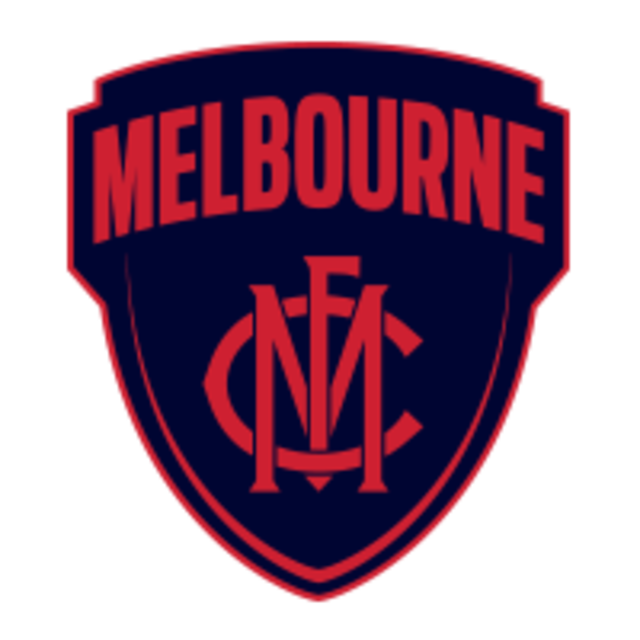 In the same spirit that we welcome young people who walk through our doors, you will be warmly welcomed as you arrive at the MCG by volunteers and staff from Melbourne City Mission. You’ll receive your bed for the night… a cardboard box along with your official Sleep At The ’G tote bag and a fundraising reward for those who’ve hit the reward targets. It will be chilly, so please bring warm gear, like a sleeping bag, blanket and extra layers to wear. Nearest train station: Jolimont or Richmond. It’s 1.3km on foot from Flinders Street Station. Walkable from the CBD. Remember to bring your entry pass – a printed copy of your ticket. To find your entry pass refer to the confirmation email we sent you which also has your entry barcode included. MCG security will greet you as you approach Gate 2, checking your entry pass and bags. All patrons will be subject to security wanding prior to entering the stadium. This is just like walking through a metal detector at the airport only this time it’s a wand. It may slow down the entry process so be prepared for some delays. Your patience is appreciated. There’s hydration and refreshments inside. No alcohol or illegal substances. These will be confiscated and you may be refused entry. 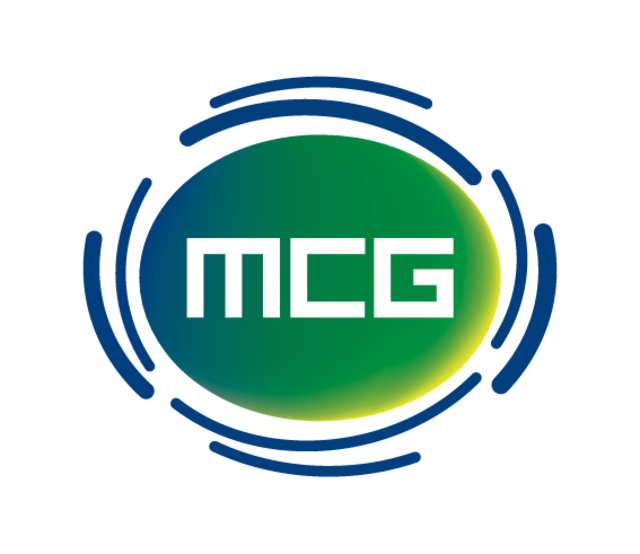 Make sure you understand the MCG Conditions of Entry prior to arrival. You and your team will be directed to your sleeping area for the night. If you have a large team, you should get in as early as you can to increase your chances of securing a large space. You’ll receive basic, nutritious soup-kitchen fare – the kind of food many people rely on when living on the streets. You’ll have plenty of tea, coffee and water available too. Pies are available for purchase. We have a big night of informative presentations, team activities and games to play throughout the MCG. Follow the Melbourne City Mission Facebook page for exciting news about the program, speakers and activities. 5am is when the early risers start to stir, the turnstiles start clicking over and a basic breakfast will be served. Around 6am is when most sleepers are up and on their way. You're welcome to sleep in a bit longer – all guests must depart the MCG by 8am. Fully charged mobile phone with the Sleep at the ’G app! Not many people get to spend a night at the MCG, so share the experience by hash tagging your pics. Take advantage of the venue’s free wifi to show off your cardboard bed (or Pyjamas!) and what you’re up to. Plus, it’s a great way to ask friends and family to donate to the cause. Use #SleepAtTheG when you get social on Facebook, Instagram and Twitter. All donations of $2 are tax deductable, click here to find out more about Melbourne City Mission as a registered charity.